The fSupport team is led by Mariann Major, and consists of a number of well-trained student workers who assist with a myriad of tasks. Support services include, but are not limited to: photocopying, faxing, PDF conversions, scanning, on-campus errands, project support, mailings, workshop or meeting support, conference-room scheduling, providing signage for cancelled or late classes, mailboxes and more. We are here to make your job easier, so don’t hesitate to ask for help. Email the fSupport team at fsupport@syr.edu or call x2911. Visit Mariann Major and the fSupport team to learn more about the services our staff/students provide to our faculty, located in 343. If you plan an event, whether it is a small meeting, a classroom outing, a conference or any other event, your fSupport team is here to help. Our students will make signage, arrange room set-up, create name tags and sign-in sheets, provide supplies, deliver beverage service for breaks and assist in other ways during the preparation for the event, as well as during the event. Our staff will assist in the planning for the event, and will handle the logistics, as well, such as booking space for the event, handling catering, ordering supplies, arranging for hotel rooms, parking and travel for guests, etc. For assistance with computers, training, connectivity, printers, digital resources, servers, storage or admin rights at the iSchool, submit a help ticket to IT Services. 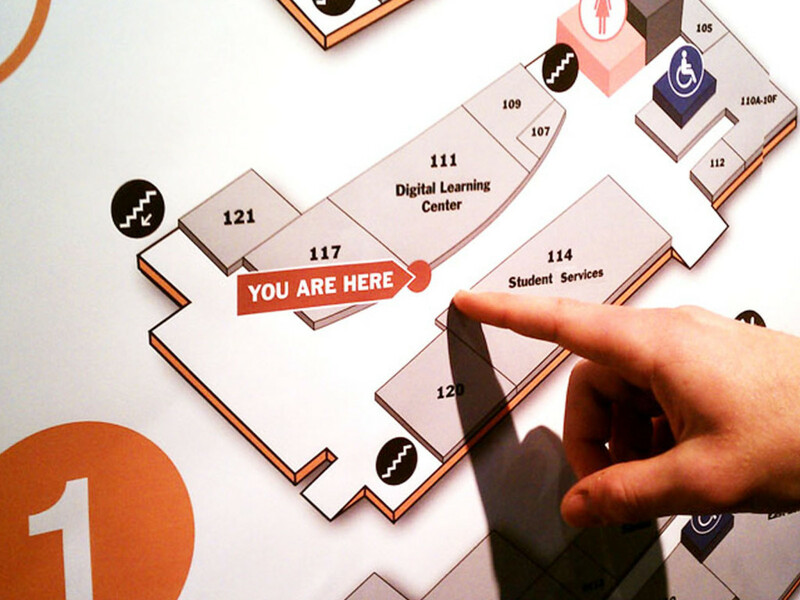 Printing information is listed on the Facilities page within the Faculty Center. Answers for a number of resource and technology questions may be found using Answers.syr.edu, the iSchool’s IT Services page and SU IT Services, Security and Policy pages. For fastest service, contact IT Services Support by submitting a help desk ticket. If you do not have access to the Internet, contact the IT Services team in-person in 002M on the ground floor, or call x4490.